How do I buy a TITLE Boxing Club Franchise? To start a TITLE Boxing Club franchise, you'll need $100,000 in liquid capital and can count on $162,808-$423,120 for the total investment. TITLE Boxing Club is the first and only boxing and kickboxing club that is dedicated to you, your life and your success. If you have a passion for helping others in their health and wellness life goals, then consider opening a TITLE Boxing Club. Title Boxing Club: You Can Create A Successful Business Through Fitness. If you’re as passionate about fitness and helping people as we are and you are driven to succeed, then owning a TITLE Boxing Club is the smart business investment opportunity you’ve been searching for. Our boxing and kickboxing franchise is a unique mind-body challenge developed to transform and uplift members while building a successful business for our franchisees. There are currently 175+ TITLE Boxing Club franchising locations in 36 states, international and growing! Open TITLE Boxing Club in any of these available states: AK, AL, AR, AZ, CA, CO, CT, DC, DE, FL, GA, IA, ID, IL, IN, KS, KY, LA, MA, MD, ME, MI, MN, MO, MS, MT, NC, ND, NE, NH, NJ, NM, NV, NY, OH, OK, OR, PA, RI, SC, SD, TN, TX, UT, VA, VT, WA, WI, WV, WY. Where grit comes together with grace. The form takes on new fortitude. Strength and stamina reveal a never-before-experienced synergy. The first. The best. The only boxing club dedicated to you, your life and your success. 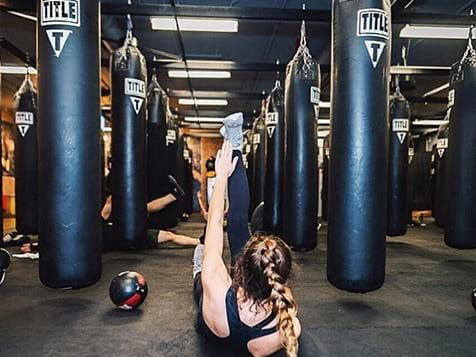 Fall in love with our boxing and kickboxing franchise—a mind-body challenge made to transform and uplift. 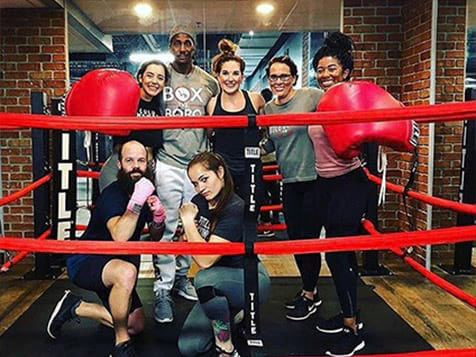 TITLE Boxing Club is the best full-body boxing and kickboxing workout that changes bodies, clears the mind, and completely engages one’s spirit. Our signature workouts utilize the fundamentals of a true boxer’s workout to strengthen and tone arms, legs, back, core and one’s confidence. Empowering, exhilarating, and totally addictive— this will be your community’s new favorite workout. It will enable you to build a strong business for yourself. TITLE Boxing Club’s expansion is carefully calculated to optimize potential, profitability, investment, and our franchisees’ success. Our franchisees gain access to multiple revenue streams and unparalleled support. You’re not just starting your own business— you’re opening a fitness club with proven success. 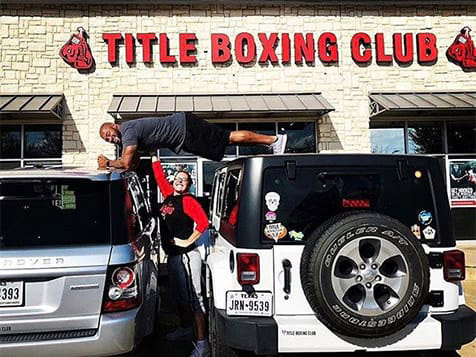 We’re the first, the best, and only boxing club committed to giving all bodies, all weights, all abilities the most empowering workout of their lives…and our franchisees a proven business system and state-of-the-art equipment. You’ll challenge yourself to do things you didn’t think you could do, and you’ll encourage your team and your members to do the same. 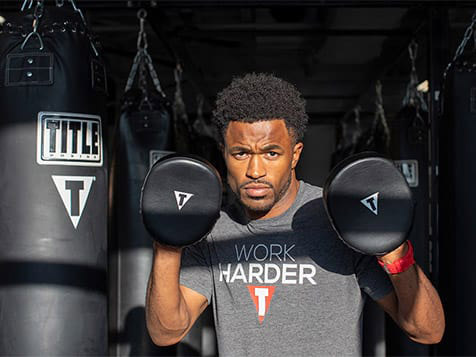 TITLE Boxing Club offers veterans $5,000 off the initial franchise fee. TITLE Boxing Club is not currently active in our directory, but here are some other recommended selections for you to explore.